Don’t have time to clean your home? 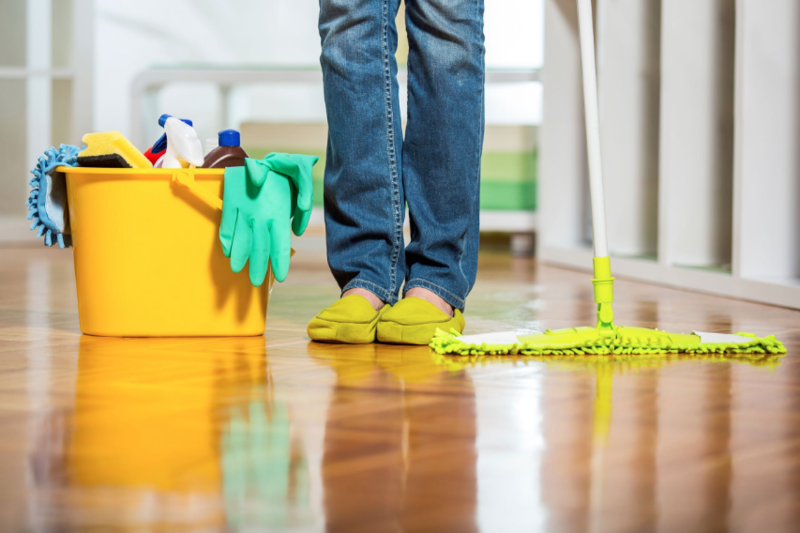 Hiring a house cleaner may be the best thing to do! With an ever-growing mountain of things to do and only so many hours in the day, it can seem like a guilt-maker to hire SimplyMaid to help around the house. However, the guilt will melt away and you’ll love the results once you take the plunge. The average family has so many things going on in any given week, it can seem impossible to do much more than go to work, handle the budget and do dishes. Add to that having any kind of social life, taking care of the kids, making sure everyone has all their shots and dentist appointments, and it becomes pretty clear that most people simply do not have much time left over. As well, who wants to spend that precious little free time cleaning? Unless you live in a tiny home – kind of a non-starter for a family with children, and even difficult for most childfree couples – it can take hours to accomplish all the cleaning tasks you need to get done. Forget just picking up clothes and toys off the floor, because you also need to dust, sweep, wipe down, vacuum, mop, organize clutter, and more. Every room is an extra half hour a week you become a slave to your home. Hiring a house cleaner makes all the difference, though. If you have breathing or other health issues, even dusting can lead to a sneezing, coughing, watery-eyed fit. In some extreme cases, cleaning your home could even lead to needing to get out the inhaler or visit the emergency room. In this kind of case, hiring a house cleaner is the best thing because it saves you from having these potential flare-ups. Even if you have the mildest allergies, dusting and doing other kinds of cleaning can get uncomfortable. This can put you in a bad spot and is a great reason to let someone else handle it simply. You can even leave the house while the cleaning is going on, and come back once the dust has settled. It can be a great excuse to take a walk outside, go for a drive, or even squeeze in some gym time. You can also consider installing an air filter in your home to make sure you are breathing the cleanest possible air at home. If you earn a middle income, you no doubt are well aware of what you make per month. When you break that down into an hourly rate, how much does it cost to hire you? 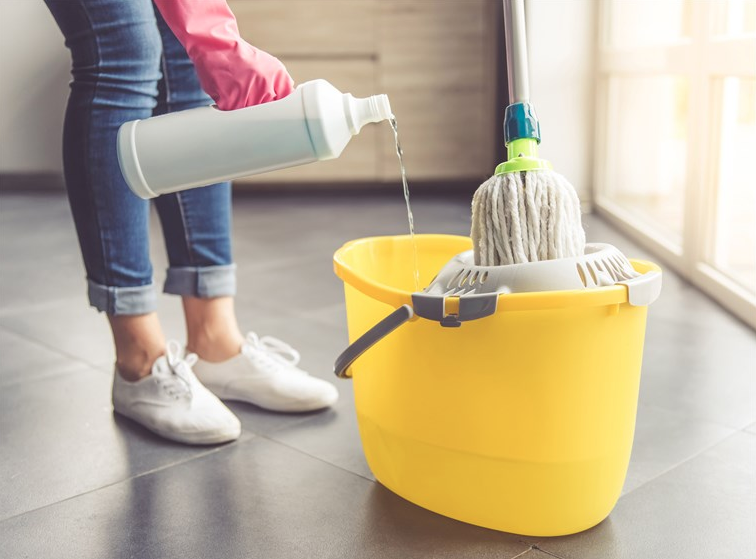 When you make more than what you would be paying a house cleaner, this often means you are short-changing yourself by doing your own house cleaning. If you are self-employed or have a “side hustle” where you can make a decent amount, you may have already calculated what you make in an average hour. If you can be making hundreds of dollars in an hour or two, why wouldn’t you want to pay someone else a portion of that to let you earn more? The economics of hiring a house cleaner is pretty simple, but so many people have never thought of it before.